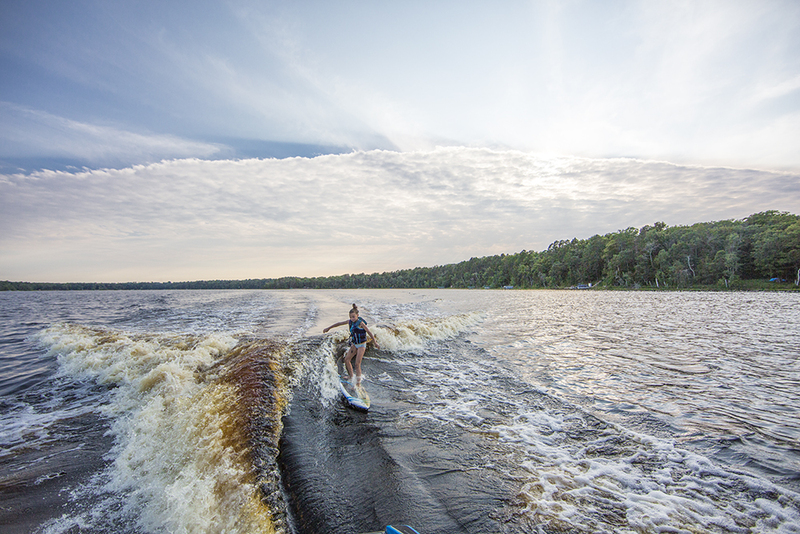 The McGregor area has many recreational lakes to choose from. 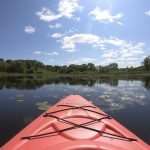 Whether you enjoy fishing, swimming, boating, or any combination of year-round lake activities, you’ll find them near McGregor. 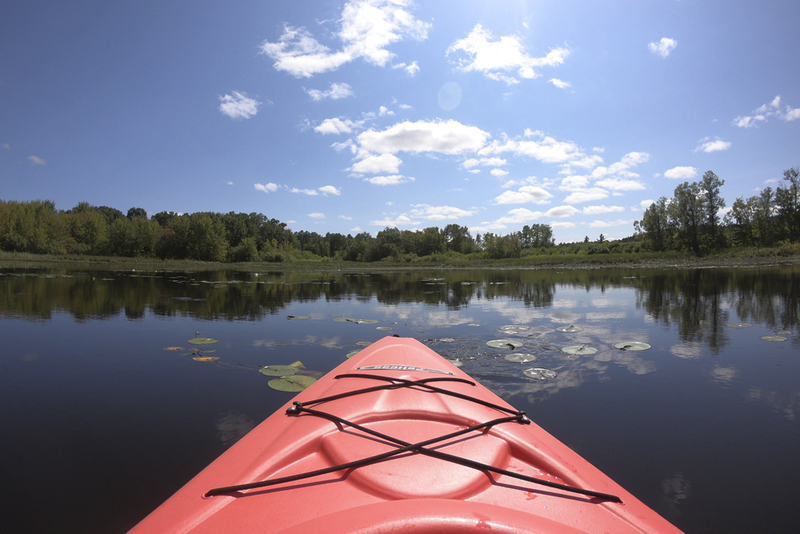 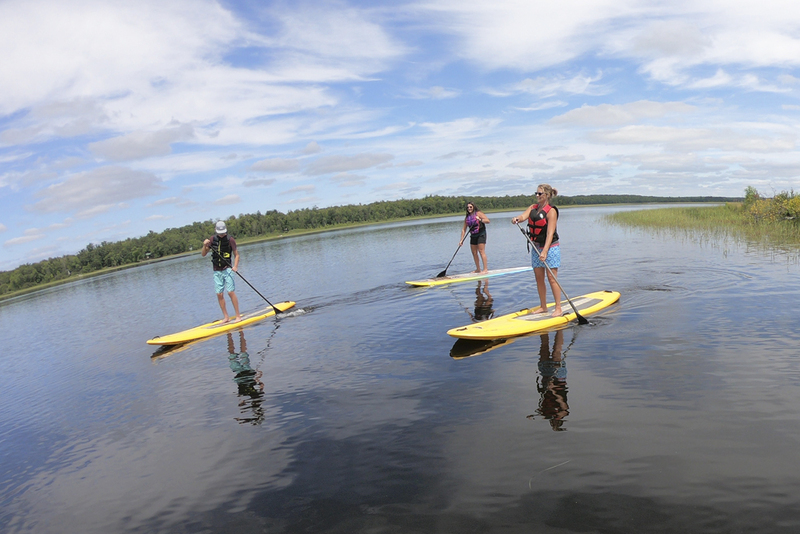 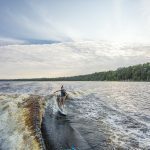 Check out these area lakes: Aitkin, Gass, Big Sandy, Davis, Flowage, Horseshoe, Island, Minnewawa, Rat, Rice, Rock, Round (NE), Round (NW), and Steamboat. 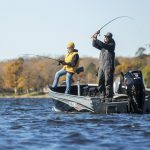 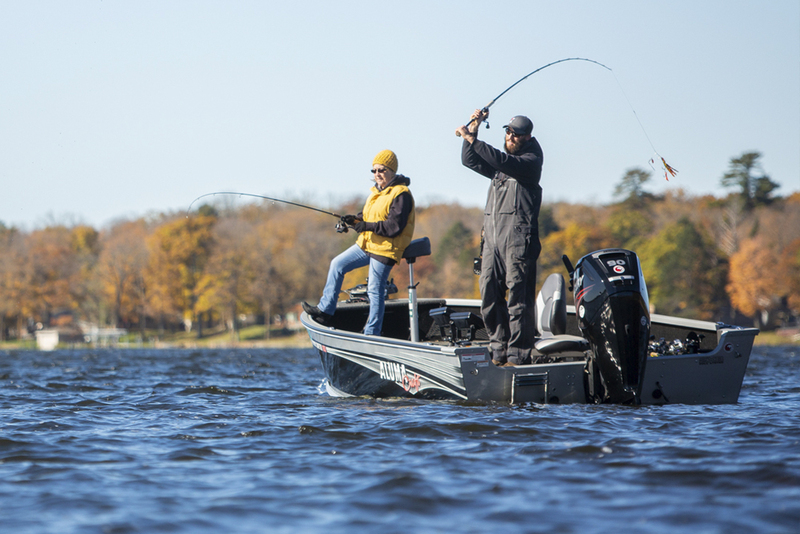 For lake data, including fish species, depth, and water clarity, click below to visit the MN DNR website.